Do you have a passion for IT Security and IT Architecture and do you like to work at all levels ranging from setting technical direction to doing hands-on work? 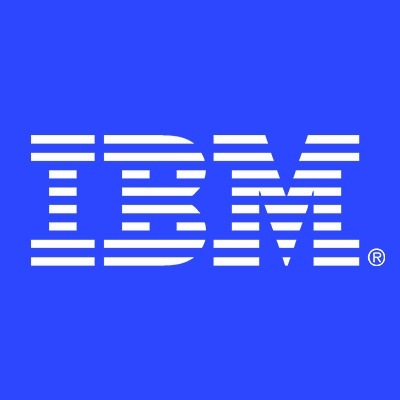 As a member of the CIO Cloud Services team, you will have opportunities to apply your skills to a variety of projects, further develop your expertise with state-of-the-art tools and technologies, and have positive impact on IBMers world-wide. Identifying security design gaps in existing and proposed architectures and recommend changes or enhancements. Aligning with enterprise wide standards, frameworks and security with overall business and technology strategy. Designing solutions to enhance security and mitigate threats. Working in partnership with development and operation squads for development, testing, and implementation, and support of designed solutions. Automating implementation of solutions using Configuration Management automation tools (such Chef and Ansible) and Continuous Integration job scheduling tools (such as Jenkins and Travis). You will have a leadership role in projects such as Two-Factor Authentication, Identity and Security Access Management, and Security Information and Event Management. You will be developing and working in Linux and Windows Server environments with virtual machines and bare metal servers. IBM will not be providing visa sponsorship for these positions now or in the future. Therefore, in order to be considered for this position, you must have the ability to work without a need for current or future visa sponsorship. Bachelors Degree in Computer Science or Engineering. 2+ years experience with Linux and/or Windows Server IT system administration. 2+ years experience automating server operations and maintenance tasks using Configuration Management automation tools (Chef or Ansible) and Continuous Integration job scheduling tools (Jenkins or Travis). 2+ years experience identifying, designing, and implementing solutions to enhance security and mitigate threats in Linux and/or Windows Server environment such as Two-Factor Authentication, Identity and Security Access Management, and Security Information and Event Management. Basic knowledge of containers and orchestration systems such as Docker and Kubernetes. Experience programming using the Python and Go programming languages. Experience using Configuration Management automation tools (such as Chef and Ansible) to collect and analyze information from servers. Experience designing and developing applications using SQL databases and NoSQL databases. Knowledge of security considerations of cloud computing: including data breaches, broken authentication, hacking, account hijacking, malicious insiders, third parties, advanced persistent threats, data loss and DoS attacks.